CHAPEL HILL -- Your local government may be calling you this spring. But it won't be about taxes. Chapel Hill and Carrboro officials are expected next month to approve an agreement with the University of North Carolina School of Journalism and the Institute of Social Science Research to conduct a poll of voters. Questions will cover such local issues as bicycle helmets, land use, schools, taxes and more. The poll, tentatively dubbed "Public Pulse," is indicative of a growing trend in local government. 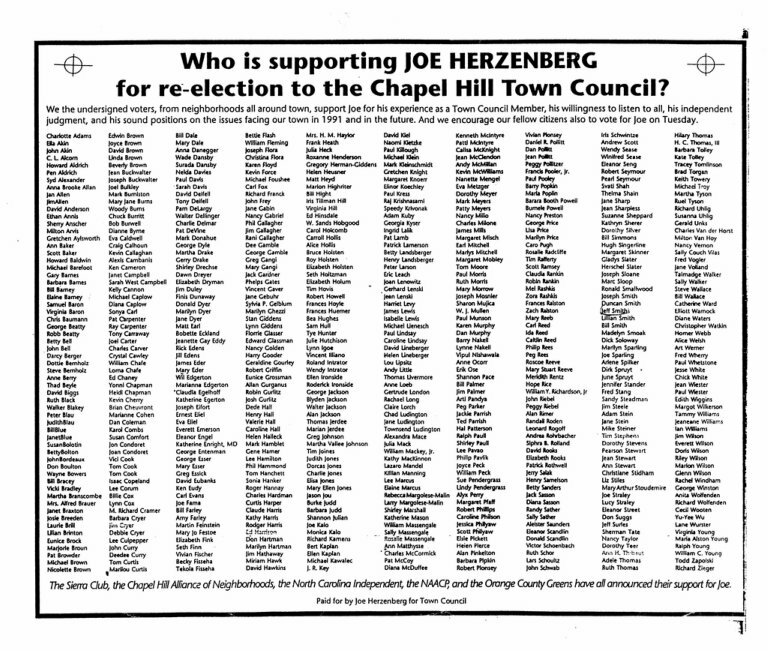 But if a majority of local leaders are enthusiastic about the prospect of the surveys, Chapel Hill town councilman Joseph Herzenberg has some doubts. 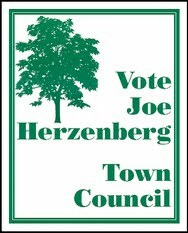 Calling the polls "government by electronic plebiscite," Herzenberg said officeholders are elected to make decisions, not react to public opinion. He pointed out that people often do not respond in real life the way they answer questionnaires. "Who's going to say they want higher taxes?" Herzenberg asked. CHAPEL HILL -- In a bittersweet ceremony Monday night, the Town Council mourned the recent death of board member and former Mayor James C. Wallace and swore in its newly elected officials. The town's three most senior elected officials were replaced by political newcomers. Kenneth S. Broun, a University of North Carolina at Chapel Hill law professor, was sworn in as mayor. He was joined by Joseph J. Capowski, a neighborhood activist, and Mark H. Chilton, 21, a UNC-CH undergraduate and the youngest elected official in the state. 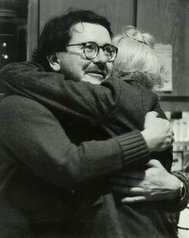 Incumbents Joseph A. Herzenberg and the Rev. Roosevelt Wilkerson Jr. were sworn in for second terms on the council and Herzenberg was elected mayor pro tem. With the swearing in of new members, current council members predicted a change in the style and direction of the board. Among the issues facing the group are a call for a reduced tax rate, a greater demand for town services, the growth of the University of North Carolina, the search for a new landfill and increased crime and traffic. "A week ago, I was about to pull into what I thought was a vacant parking place at town hall and I found a bicycle there," said council member Wilkerson, refering to Chilton's usual form of transportation. "And I thought to myself, 'Boy, are things changing.'" Mayor Howes called the organizational meeting to order. Council Members in attendance were Julie Andresen, Joyce Brown, Joe Herzenberg, Nancy Preston, Alan Rimer, Arthur Werner and Roosevelt Wilkerson, Jr. Also in attendance were Chief Justice of the Supreme Court of North Carolina James G. Exum, Mayor-Elect Kenneth Broun, Council Member-Elect Joe Capowski, Council Member-Elect Mark Chilton, Assistant to the Mayor Lisa Price, Town Manager Cal Horton, Assistant Town Managers Sonna Loewenthal and Florentine Miller and Town Attorney Ralph Karpinos. Council Member Preston said she envied the next recipient of cryptic notes from Council Member Herzenberg. COUNCIL MEMBER WERNER MOVED, SECONDED BY COUNCIL MEMBER BROWN, FOR COUNCIL MEMBER HERZENBERG TO BE APPOINTED AS MAYOR PRO TEM. THE MOTION WAS ADOPTED UNANIMOUSLY (9-0). Mayor pro tem Herzenberg said it was the season for giving thanks. He thanked all those attending this evening's organizational meeting. Mayor pro tem Herzenberg also thanked all those who had been instrumental in his re-election to the Council. He said that voters deserved the gratitude of all for achieving the highest voter turnout ever for a local election. Mayor pro tem Herzenberg said this was a good sign for the health of democracy in the Town. 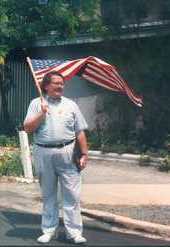 He noted that residents of public housing neighborhoods and University students had voted in record numbers. Mayor pro tem Herzenberg said he hoped could live up to the standards of those he represented.